Joe's in the Pheasant Lane Mall in Nashua features classic American cuisine focusing on fresh ingredients. 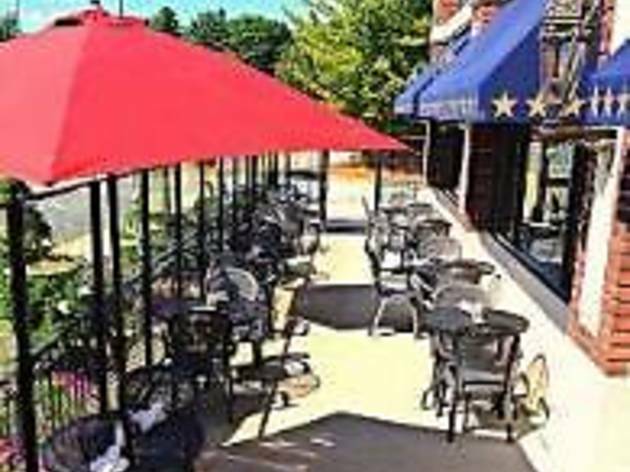 Our specialties include award-winning clam chowder, hand-cut sirloin steaks, fall-off-the-bone baby back ribs, signature salads and the best burger you’ll find in Nashua. 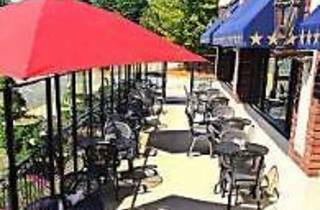 Our location is perfect for a casual business lunch, a dinner with friends or alfresco dining on our outdoor patio. Guests can take a break from weekend shopping and stop in for brunch, served from 11:00 am to 2:00 pm. And of course, our entire menu is available for take-out and most orders are ready to be picked up in just fifteen minutes…plenty of time to try something new on your lunch break! You can also enjoy an after work cocktail while you sample our appetizers and relax watching our flat screen TV’s.